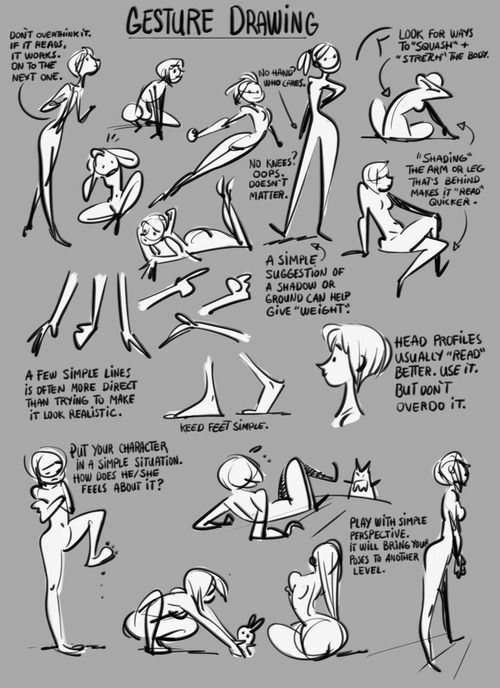 This reference guide covers the different aspects of drawing gestures on your cartoon characters. 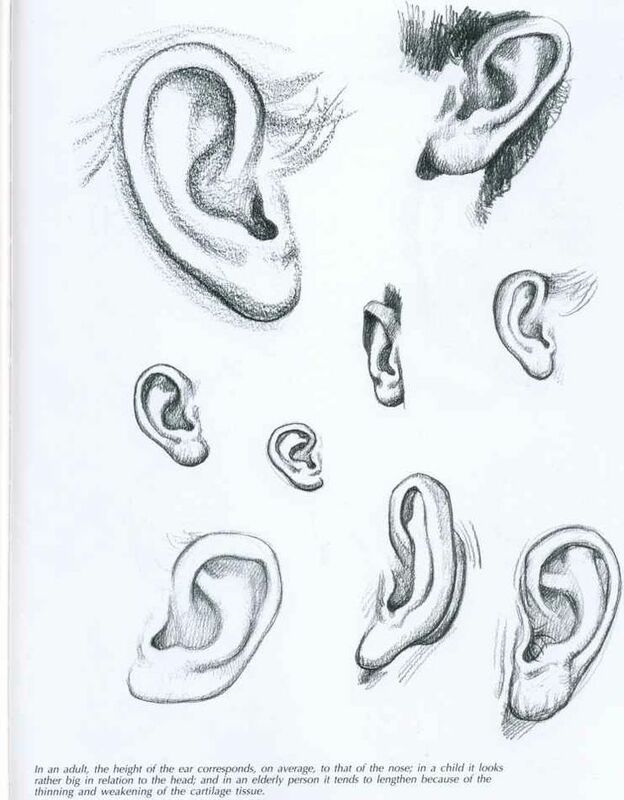 You can also use it on your portrait drawings. 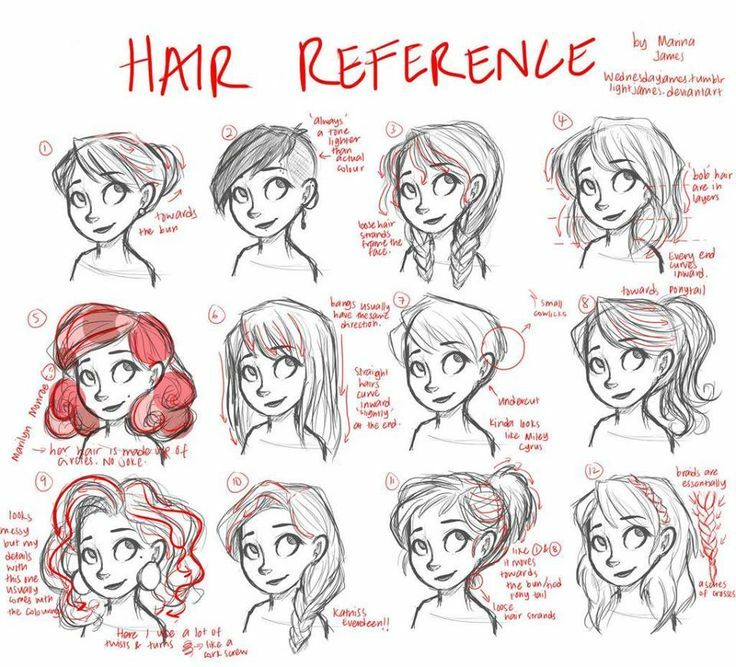 Use this reference guide to learn about the basics of drawing realistic-looking hair on your subjects. 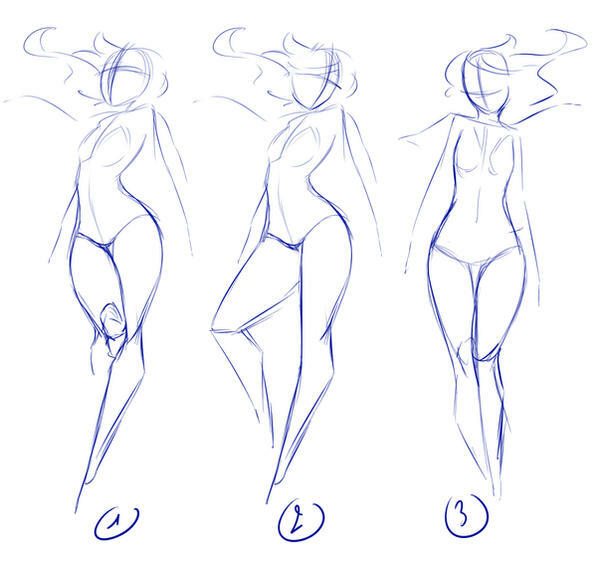 If you struggle with drawing hands, this reference guide will help you gain a better understanding about the different techniques you can use to make your hand drawings more realistic. 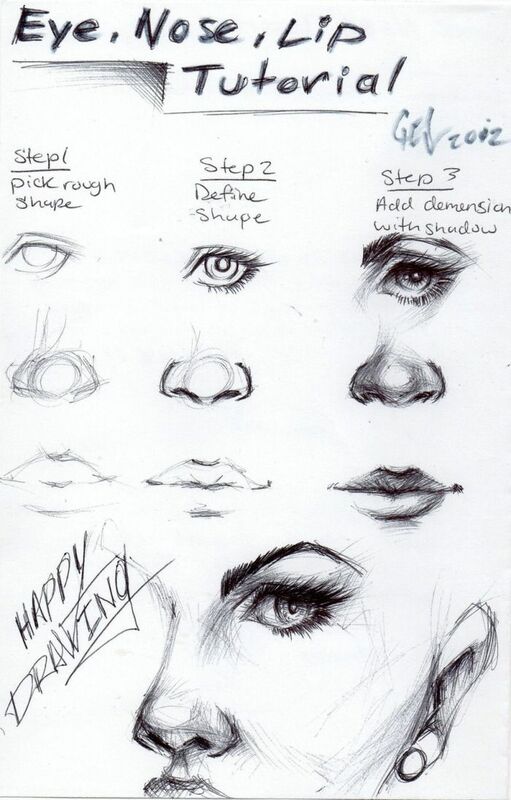 As you can probably tell from the title, this guide is about drawing the eyes, lips and nose. 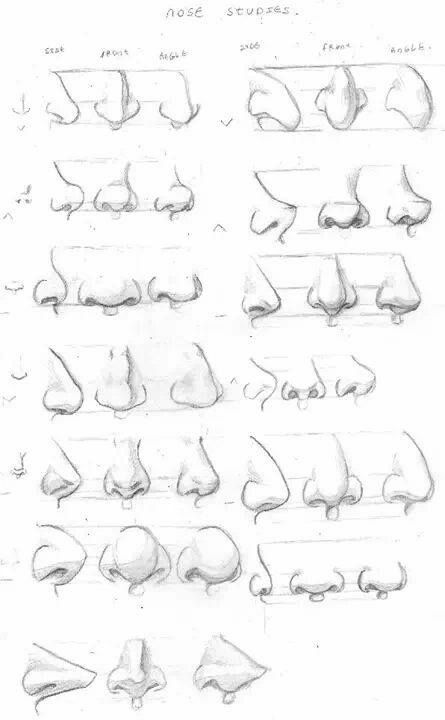 Noses come in all types of different shapes and sizes. 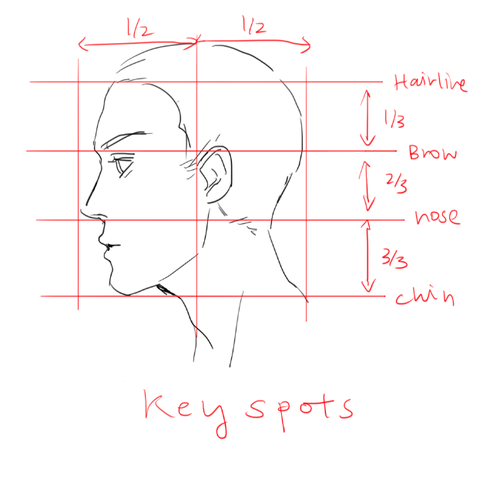 This drawing reference guide explains how to draw unique looking noses on your portraits. 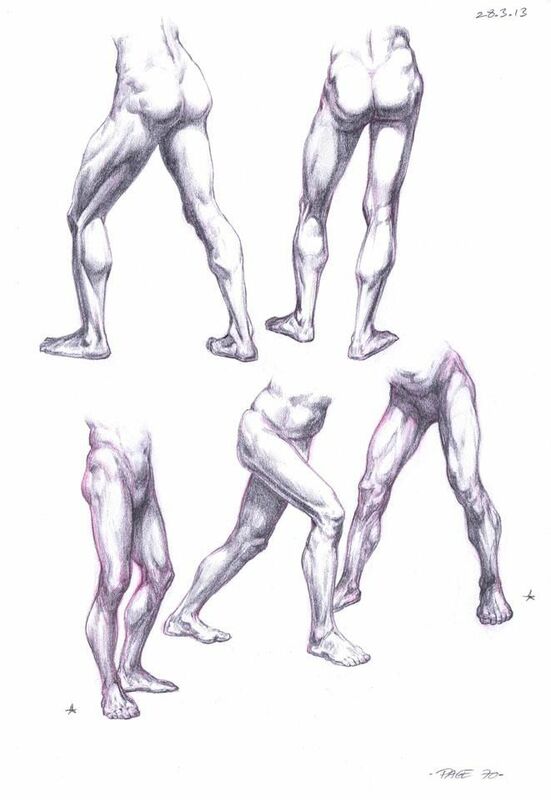 This reference guide covers the basics of drawing male legs and feet with an emphasis on common muscle groups. 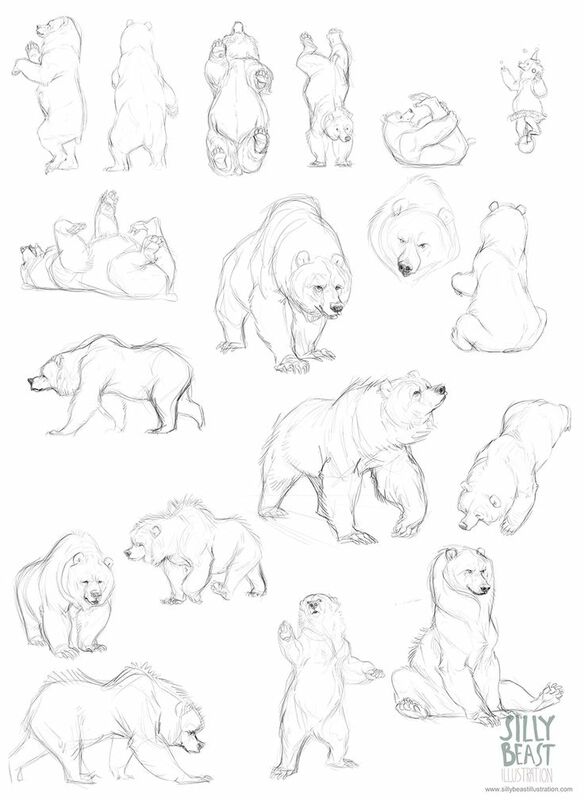 This reference guide explores the different techniques you can use to draw realistic fur on animals. 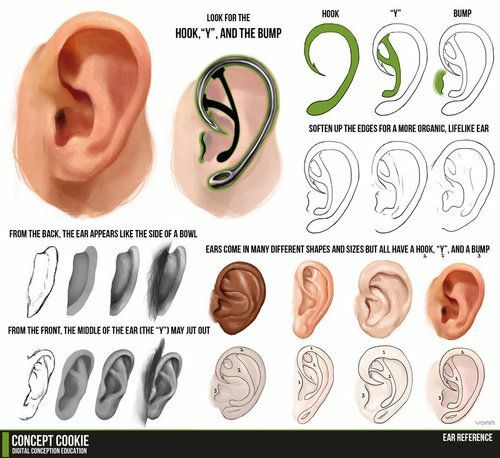 It includes useful do's & don'ts, basic tips and lighting tips. 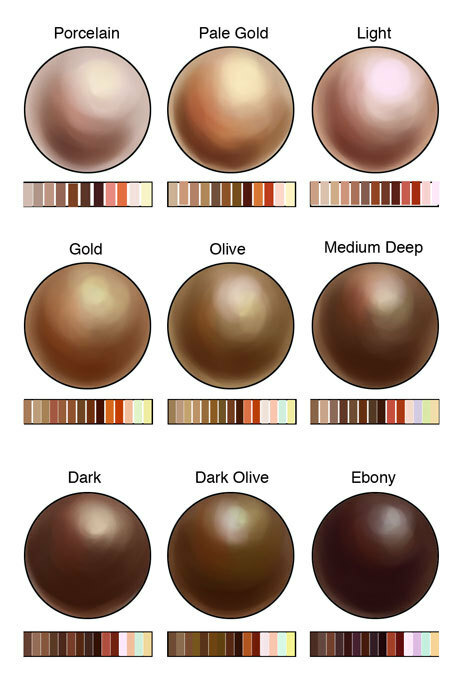 This is only part 1, so look out for part 2. 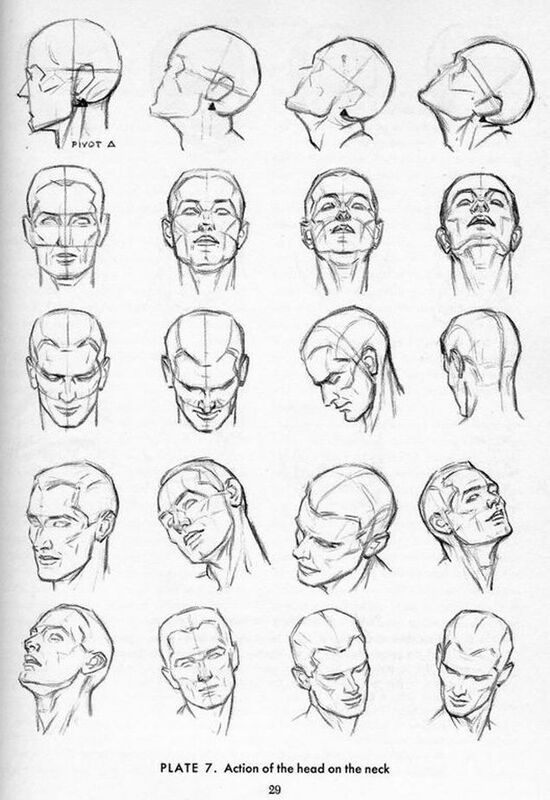 This guide contains useful information about drawing the anatomy of human hand from a variety of angles and orientations.